Looking for hotels in Copiapó? At the ibis budget Copiapó hotel you'll find the best-value rates right in the commercial center, 5 minutes from Plaza de Armas and 33.6 miles (54 km) from Desierto de Atacama airport. 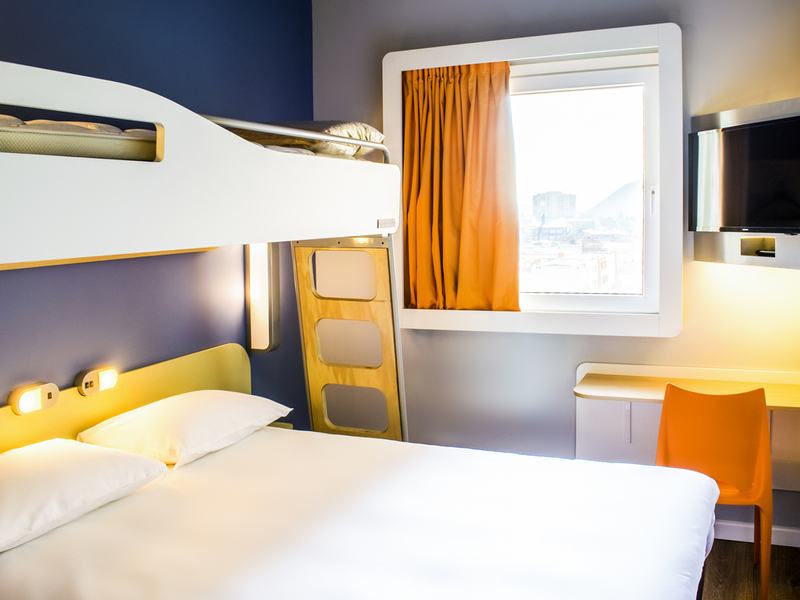 This budget hotel in Chile boasts moder n and functional facilities, with comfortable beds, air conditioning, WIFI and parking. You'll also have the chance to enjoy breakfast and a 24-hour store with all the essentials for your stay. Pets are also welcome.